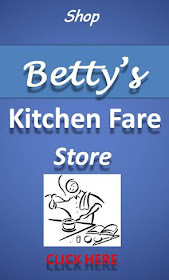 It's been a while since I have found a cookbook I could recommend. With so much information on the Internet and so many one-topic books, it's difficult to justify spending the money. But...there is a book which I wholeheartedly recommend. 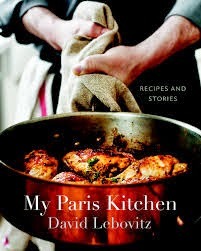 My Paris Kitchen by David Lebovitz. This is not just a cookbook, it's a visit to Paris. It's sights, sounds, smells and everything else Paris. Not just recipes, although they are all wonderful, the book will transport you to the City of Lights. Whether you decide to cook any of the recipes - and I don't know which pick first - this is a book to enjoy from cover to cover. 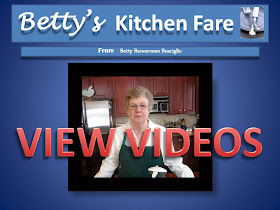 The recipes are accessible, unlike some other French books I have seen lately, and all are doable. This is a book I can wholeheartedly recommend.